This midi file has been downloaded form '8notes.com' for free. to become a piano accompaniment and play together with my violin. 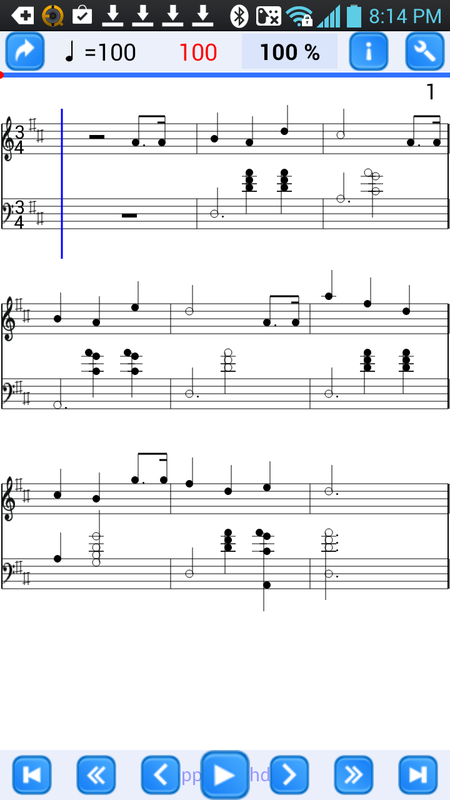 Also, key was too low so, changed key from F major to octave high D major. 8note.com 이란곳에서 무료로 다운받았구요. 악기를 피아노를 바꾸고, D 장조로 조변경도 했어요.